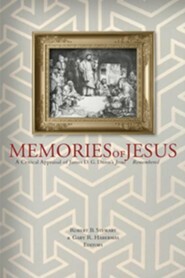 Robert B. Stewart is associate professor of Philosophy and Theology at New Orleans Baptist Theological Seminary. 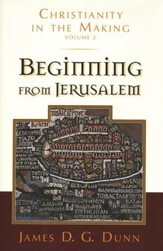 Gary R. Habermas is chairman, Department of Philosophy and Theology, School of Religion, and distinguished research professor of Apologetics and Philosophy at Liberty Baptist Theological Seminary and Graduate School in Lynchburg, Virginia. 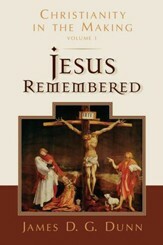 I'm the author/artist and I want to review Memories of Jesus: A Critical Appraisal of James D.G. 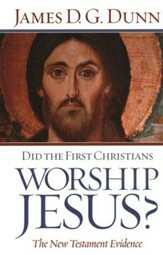 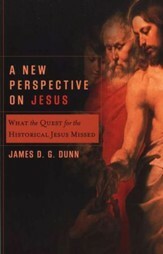 Dunn's Quest for the Historical Jesus.